Here you'll find offers and discounts for the upcoming months. 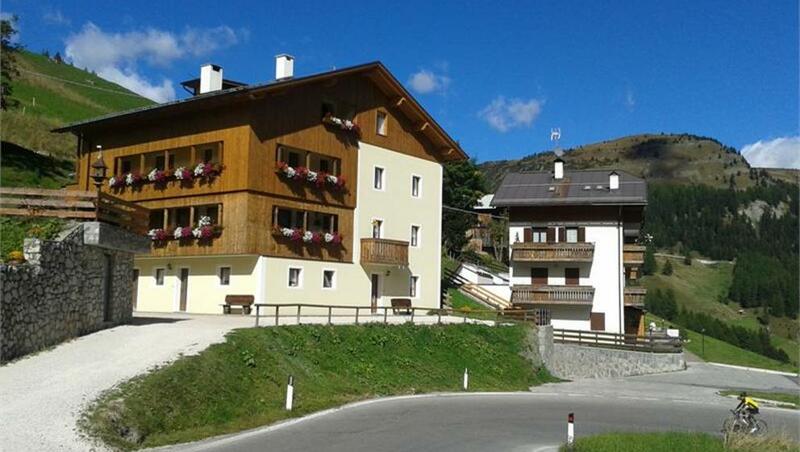 You can also search an accomodation in one of our hotels. 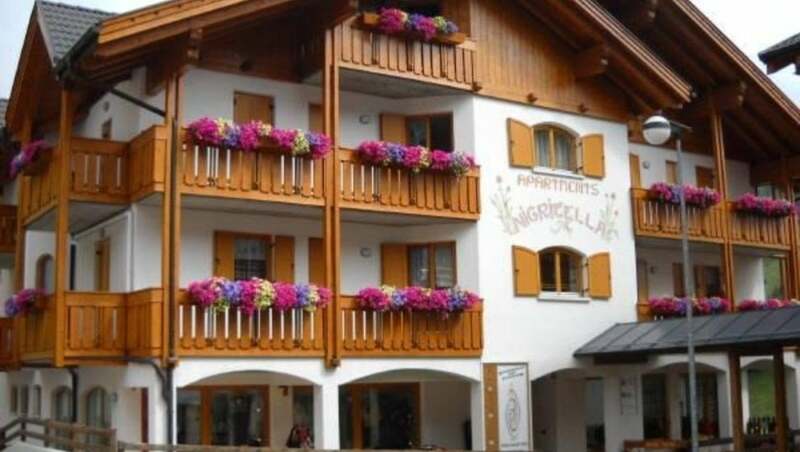 Welcome to the Mirabell Apartments in Corte. 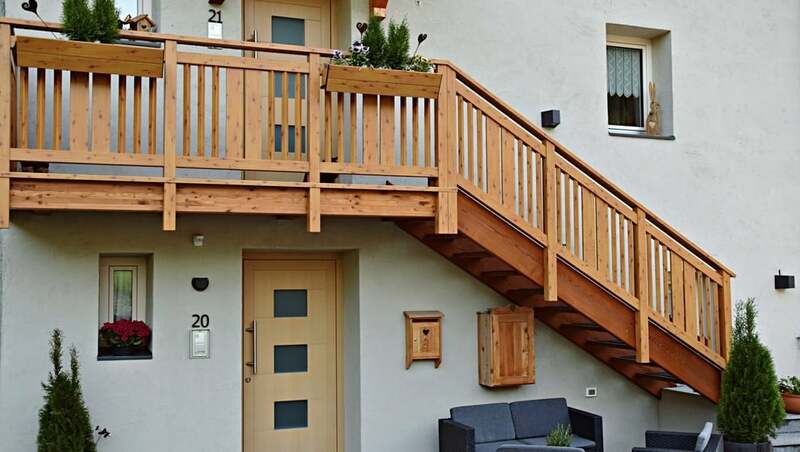 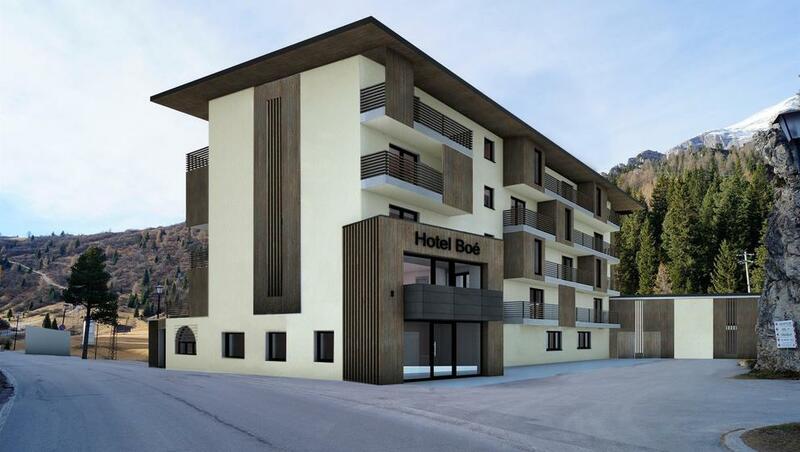 The apartments are located in the historical town center of Arabba, two steps away from downtown and the shops and only 200 meters away from the ski lifts. 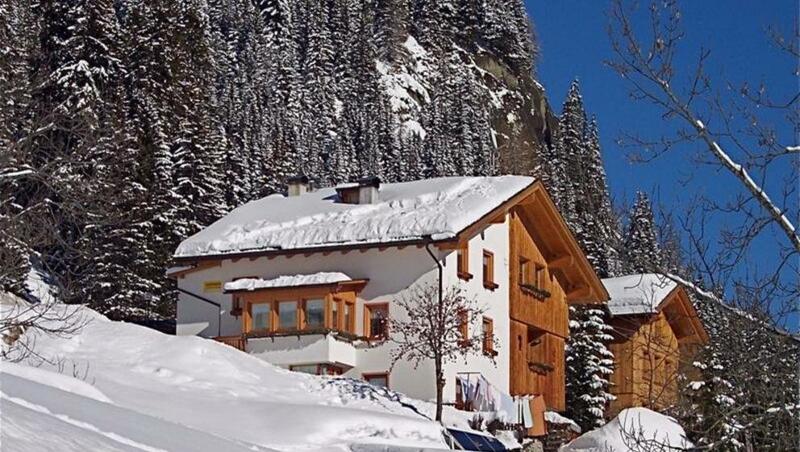 Designed in a rustic and simple mountain style, the interiors of Hotel Elisir will immediately make you feel at ease. 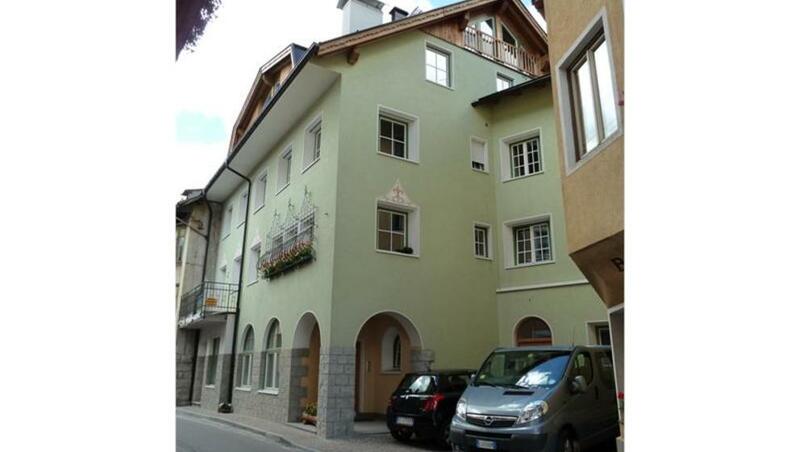 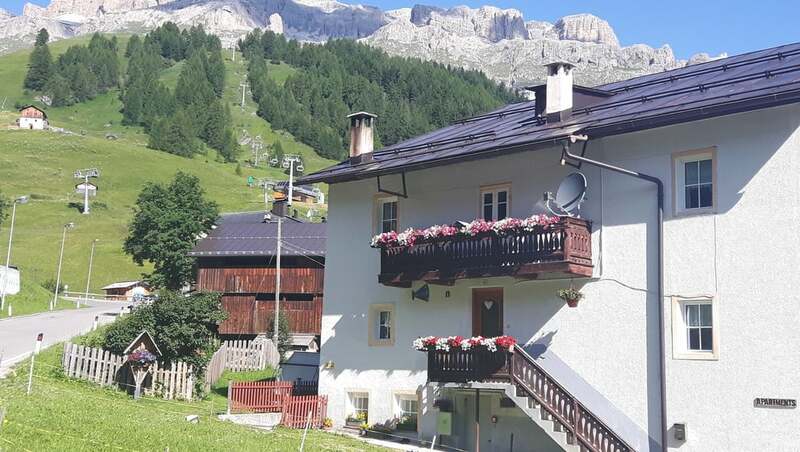 The apartment is located in a quiet position with panoramic view on the mountains of the Dolomites at 600 m from the village centre of Arabba. 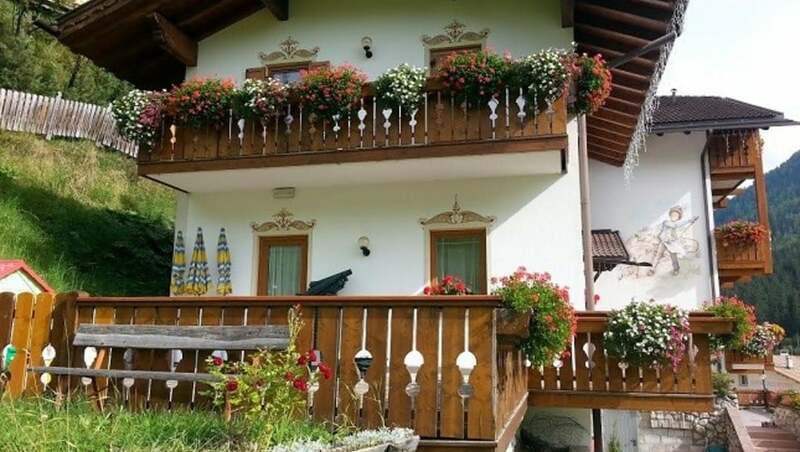 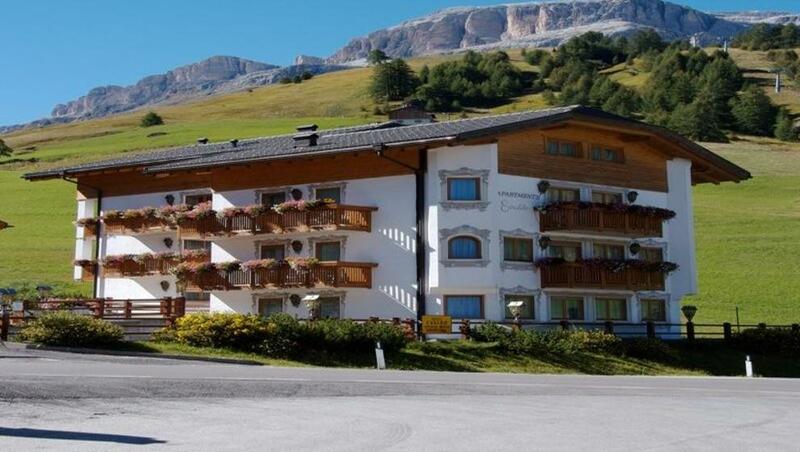 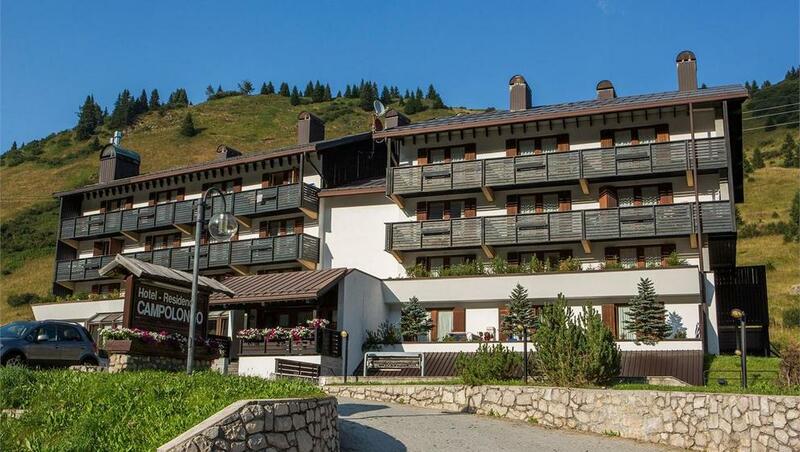 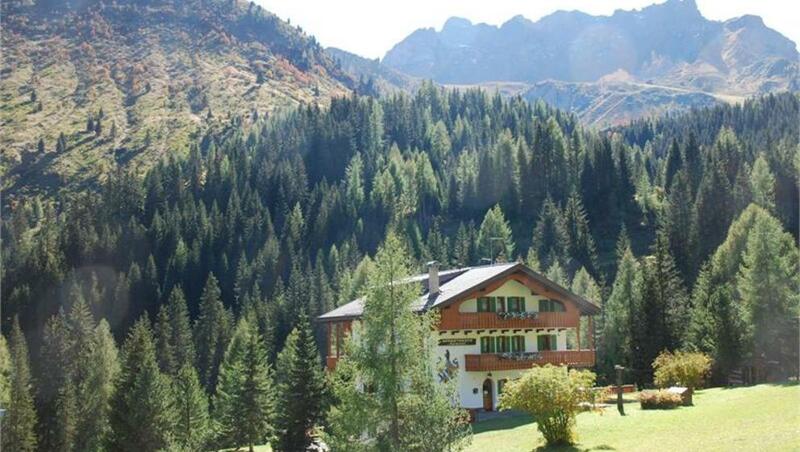 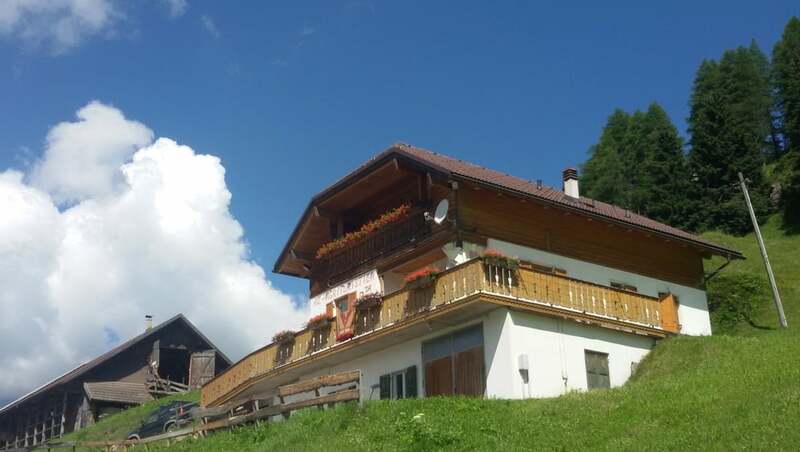 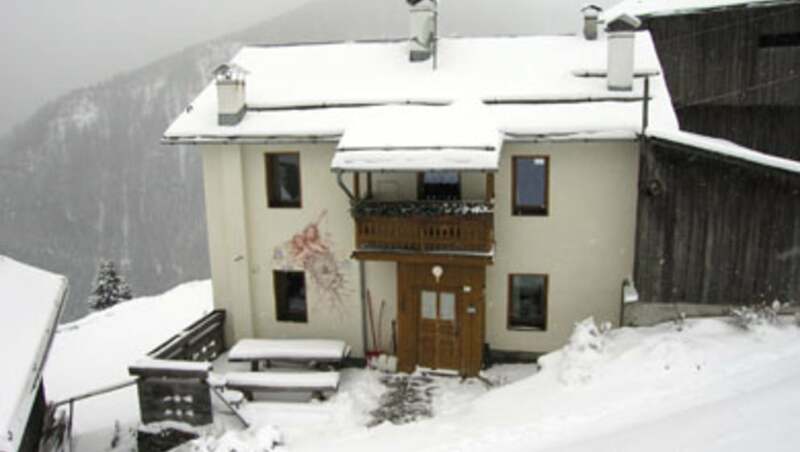 Garni Bellavista is situated in a quiet position with panoramic view at 500 meters from the center of Arabba and the slopes and lifts of the Sellaronda. 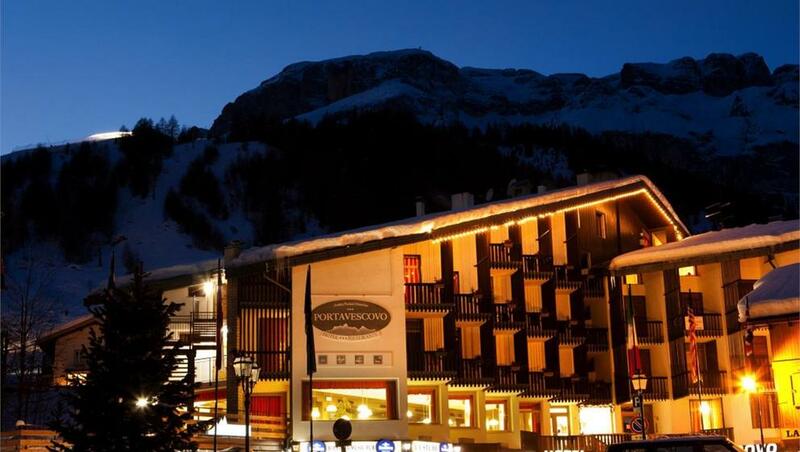 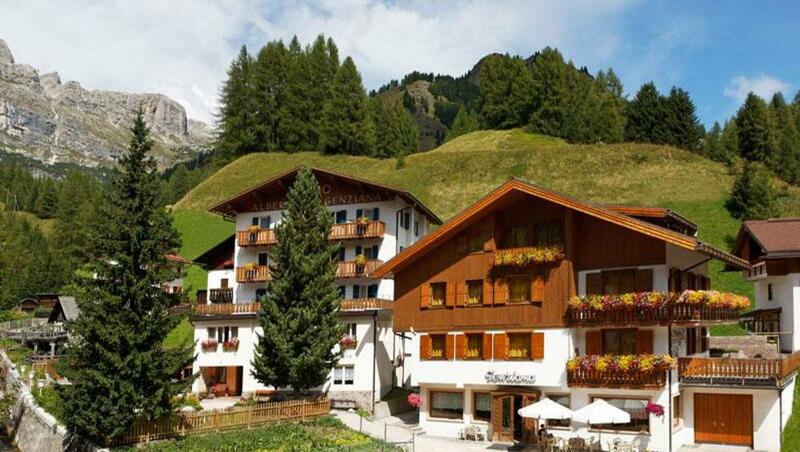 The Hotel Portavescovo is placed in the center of Arabba close to the slopes and lifts of the Sellaronda. 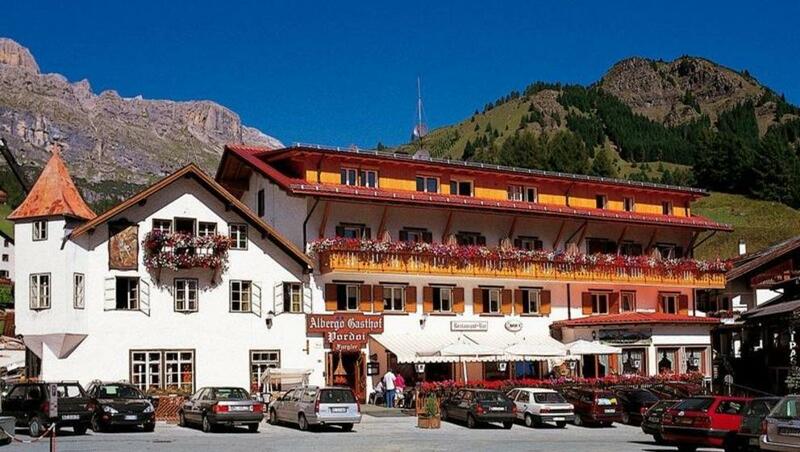 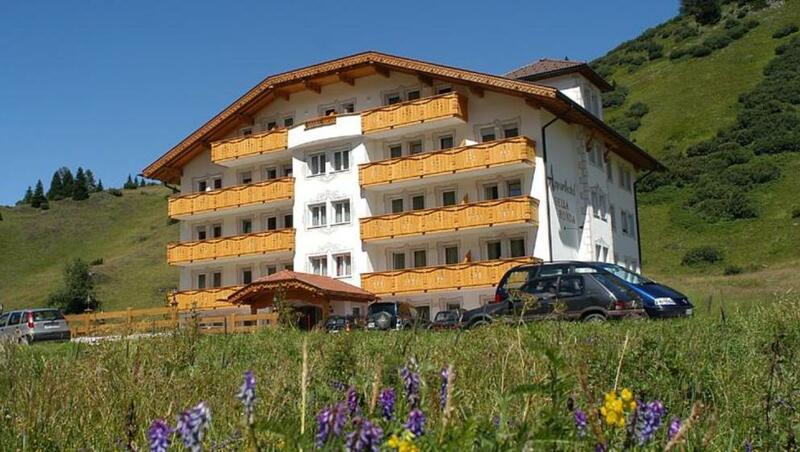 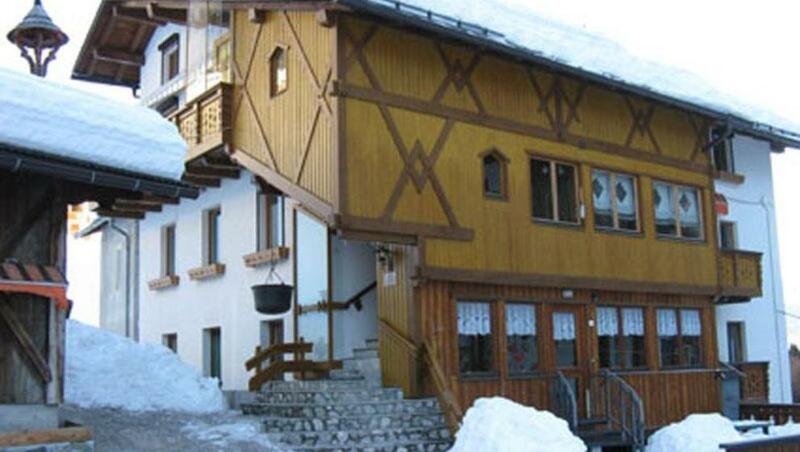 The Hotel Garnì Laura is located in the centre of Arabba, close to the lifts of Dolomiti Superski area. 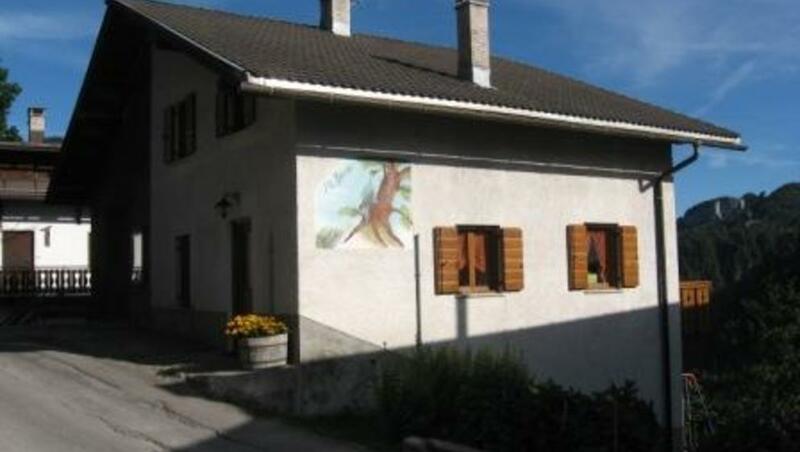 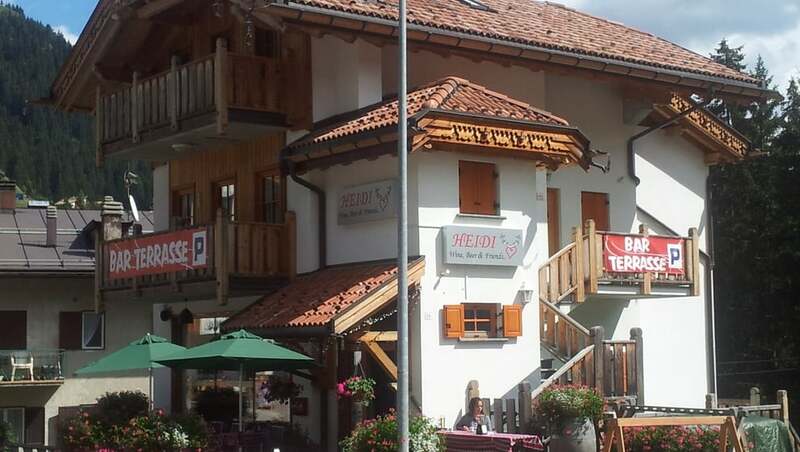 Small family run guesthouse, located in the center of Arabba, a few minutes from the main ski lifts, and a good a starting point for walks during the summer season. 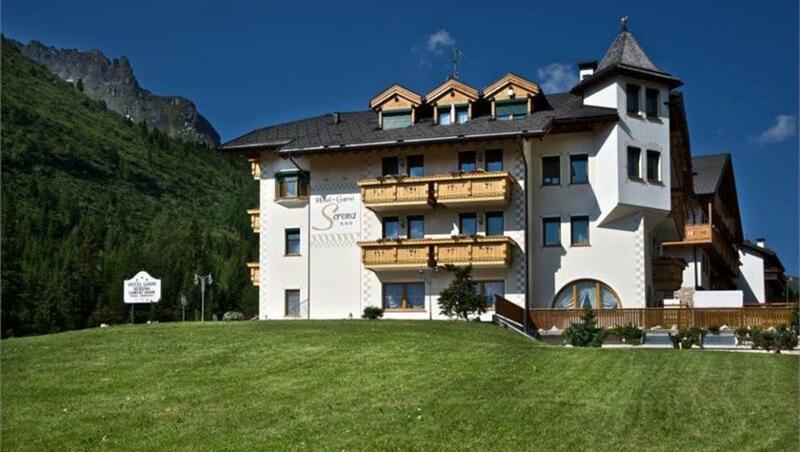 The Hotel includes a Wellness-Area with Sauna, Turkish Bath, Vitarium, Kneipp and Regeneration Shower. 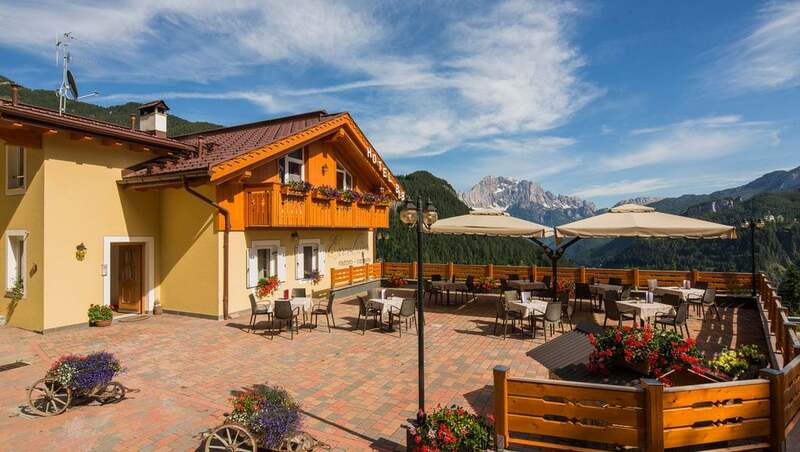 On sunny days you can relax on our terrace and enjoy a pleasant view on the Dolomites. 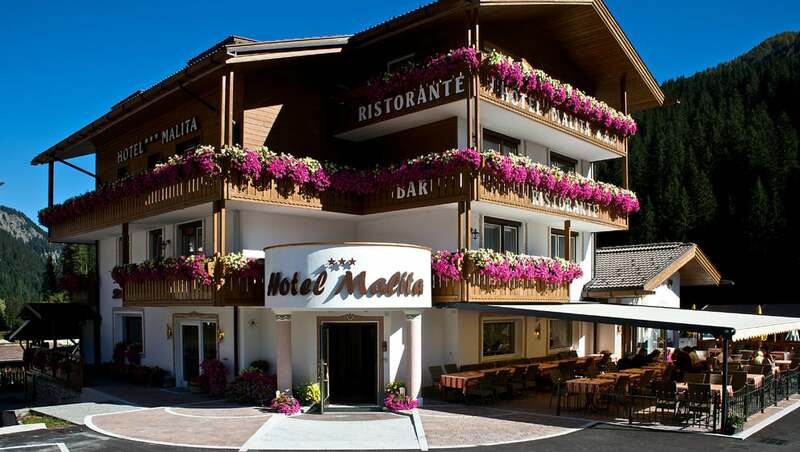 Your Breakfast Hotel in the Dolomites. 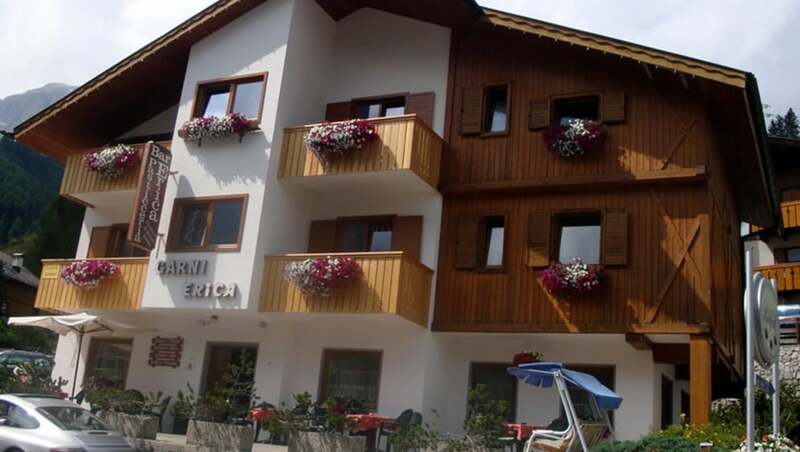 The Apartments Dolomites are located in the centre of Arabba, in front of the church and just 150 metres from the ski lifts. 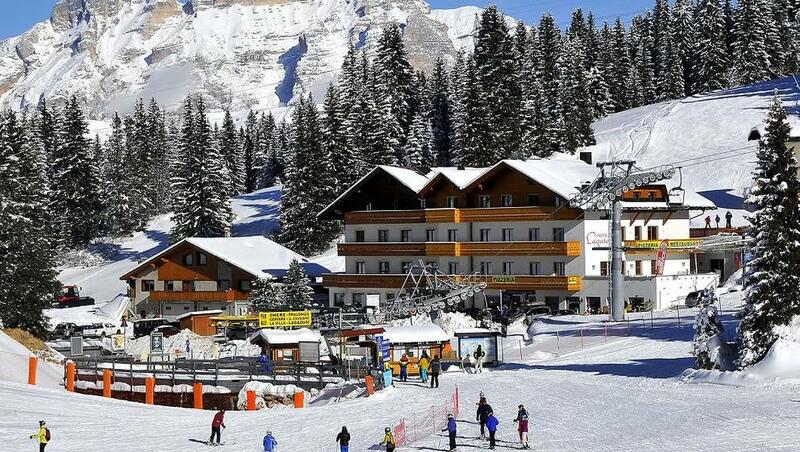 Hotel Boè located between Corvara and Arabba, Italy. 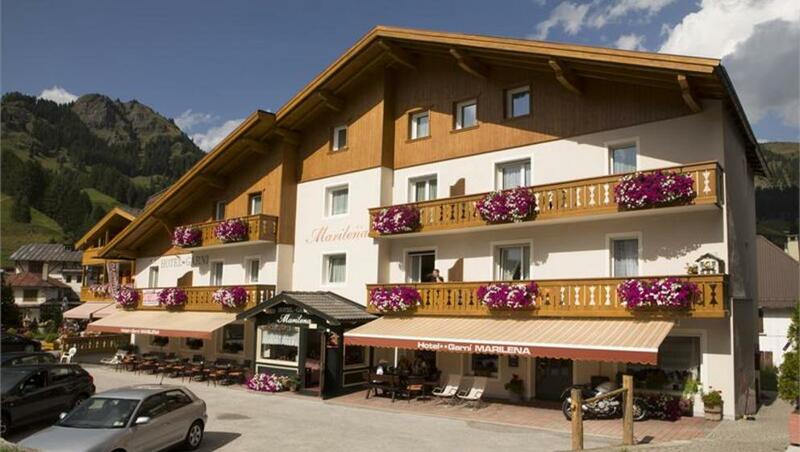 The perfect combination of family hospitality and stylish surroundings. 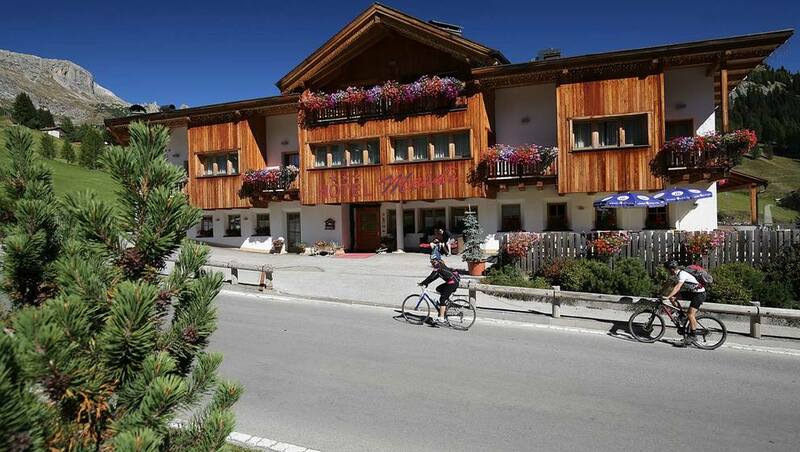 Family run hotel in the centre of Arabba, in the heart of the Dolomites. 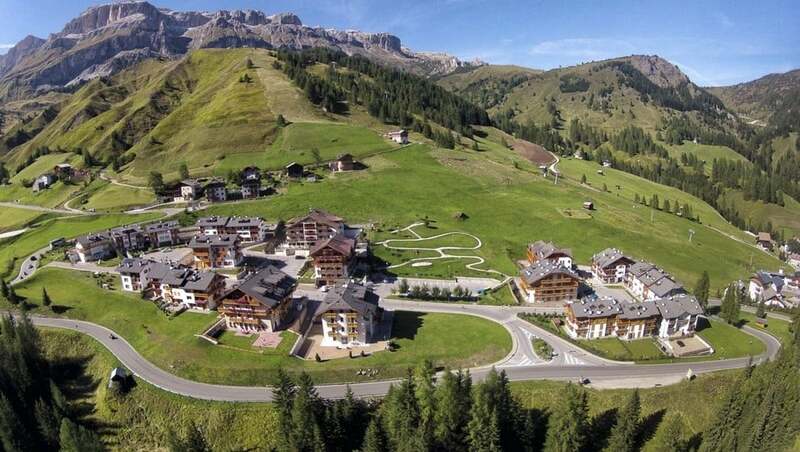 Stage of the Sella Ronda, ideal for the nearby skilifts, hiking trips, sightseeing and rock climbing. 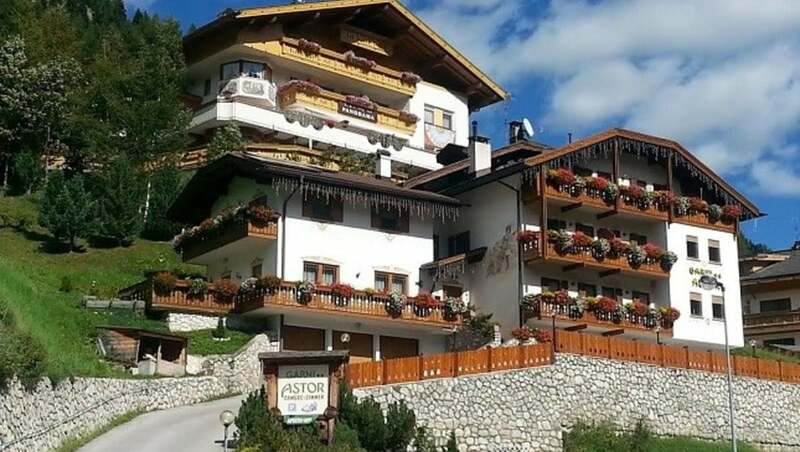 The Astor guest house, run by the De Lazzer family, offers you a holiday in a quiet environment. 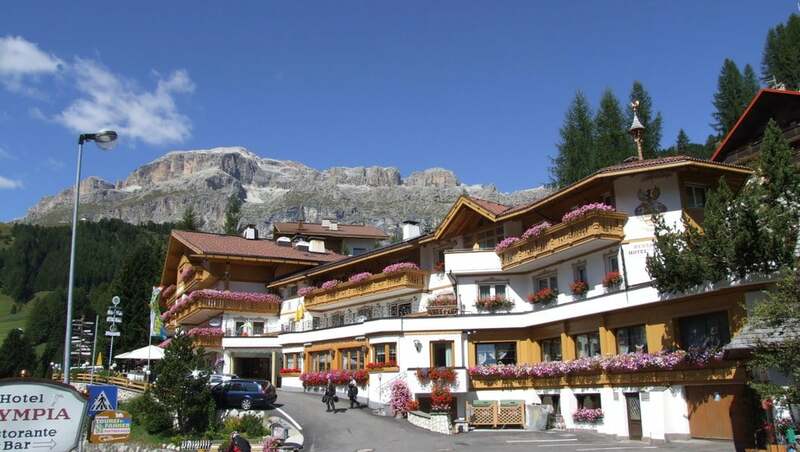 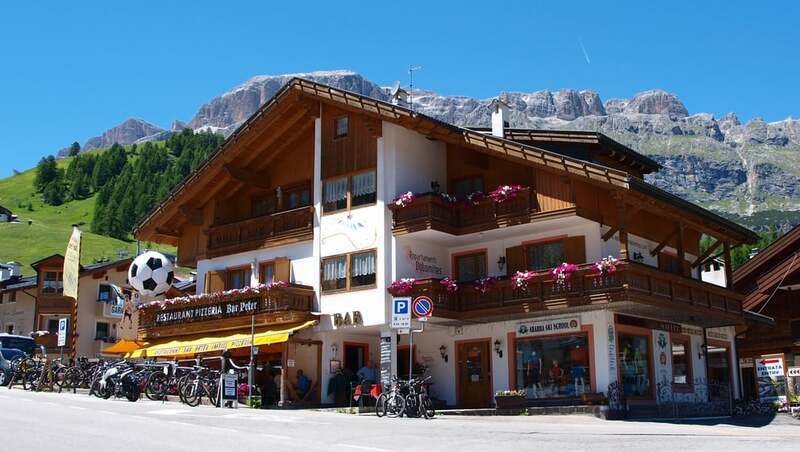 In halfway between Corvara and Arabba, the Residence Aparthotel Sella Ronda is situated in a unique location at the foot of the Sella Group. 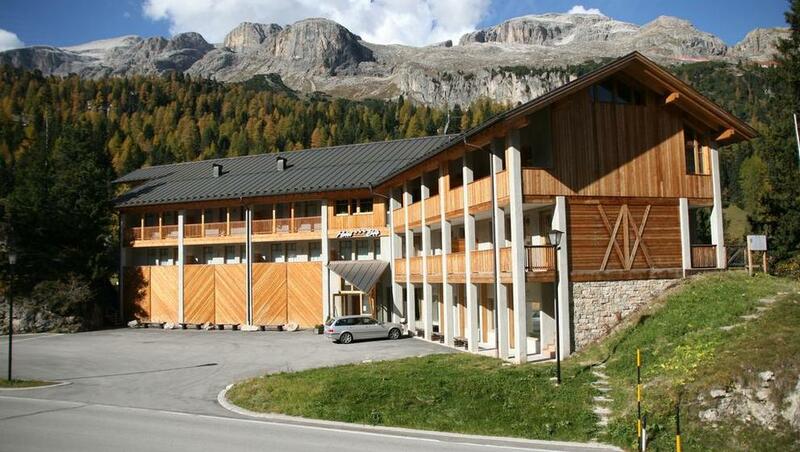 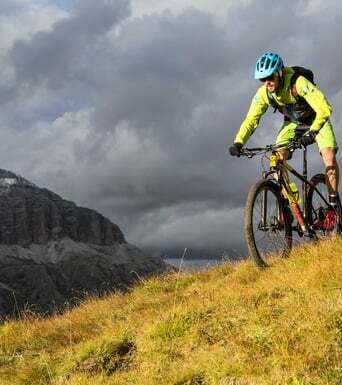 Hotel Cesa Padon lies in a quiet position in Livinallongo, in the heart of the Dolomites. 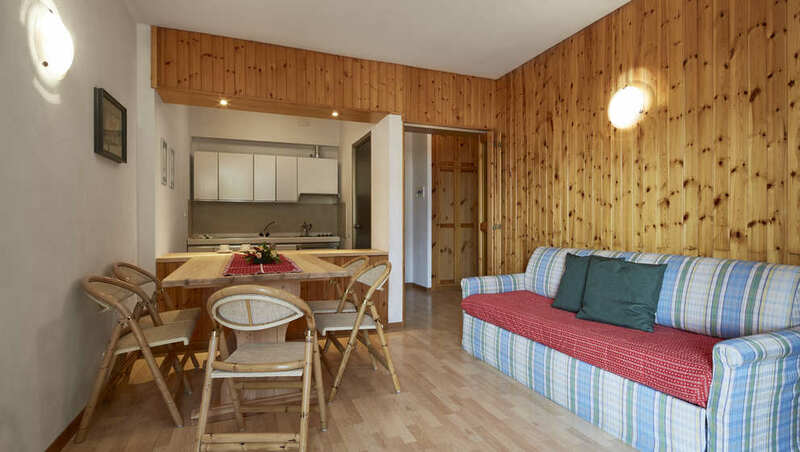 The Daberto Fabiola Apartments are located just 100 metres from the centre of Arabba, which can be easily reached on foot. 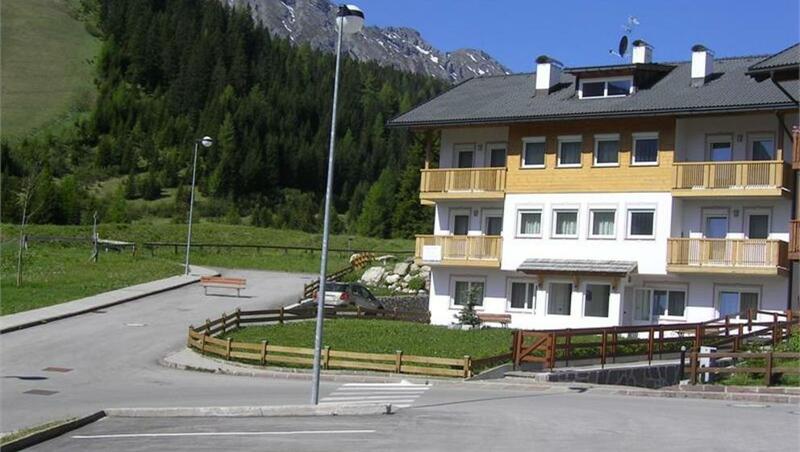 Hotel Garnì Serena ist located 600 m from the centre of Arabba, in a quiet and sunny position. 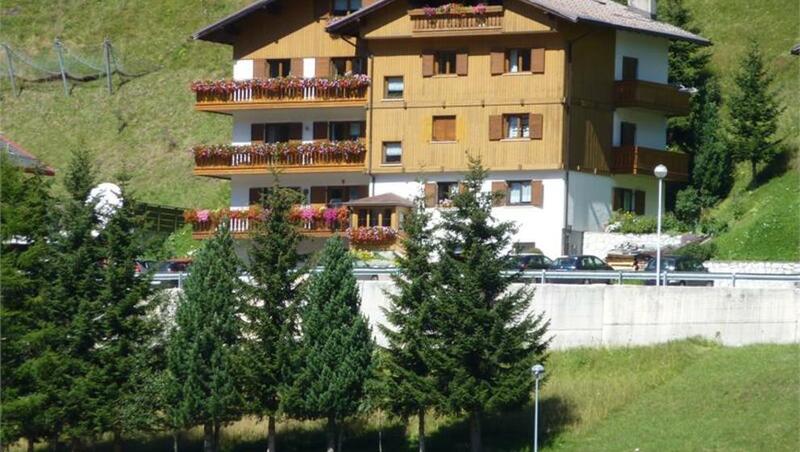 The apartment da Berna is located in Livinallongo del Col di Lana in a quiet and sunny position. 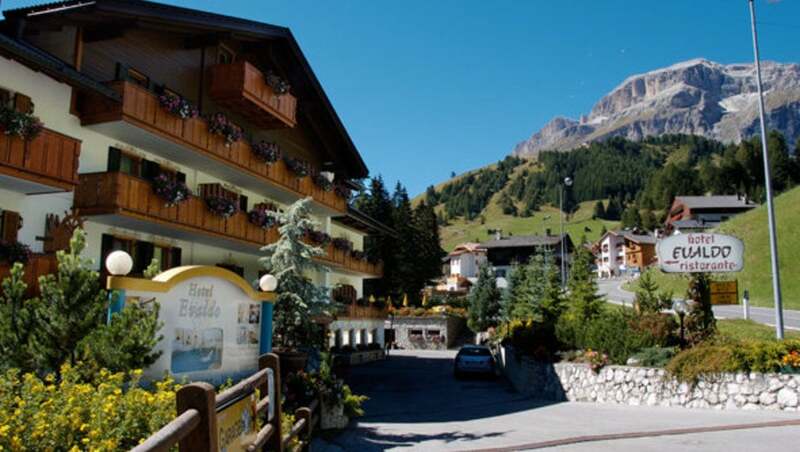 Hotel Garni Excelsior is located 5 km from Livinallongo del Col di Lana. 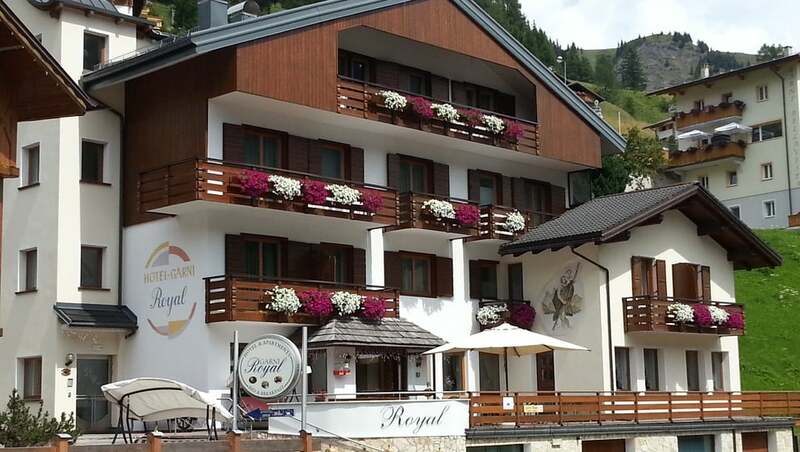 Welcome, we are proud to have you as our guests! 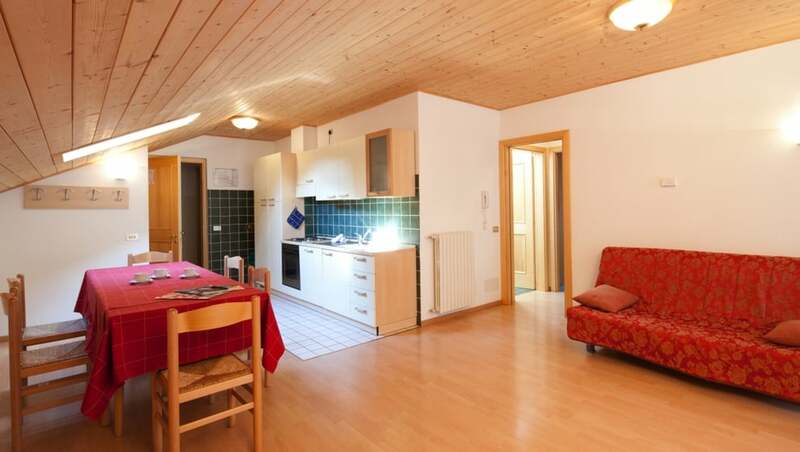 This holiday apartment offers a high level of comfort. 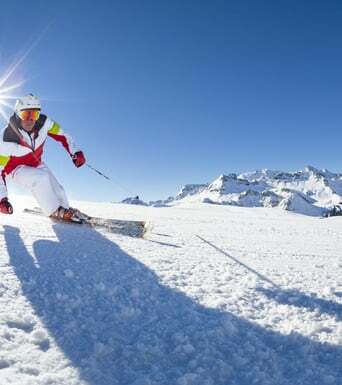 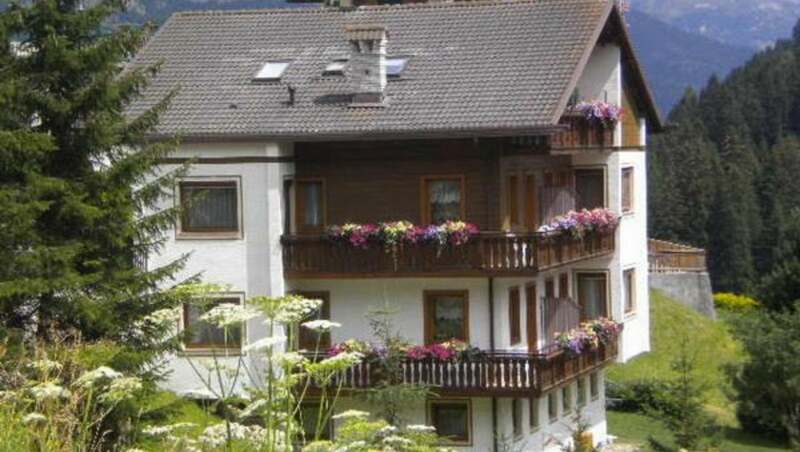 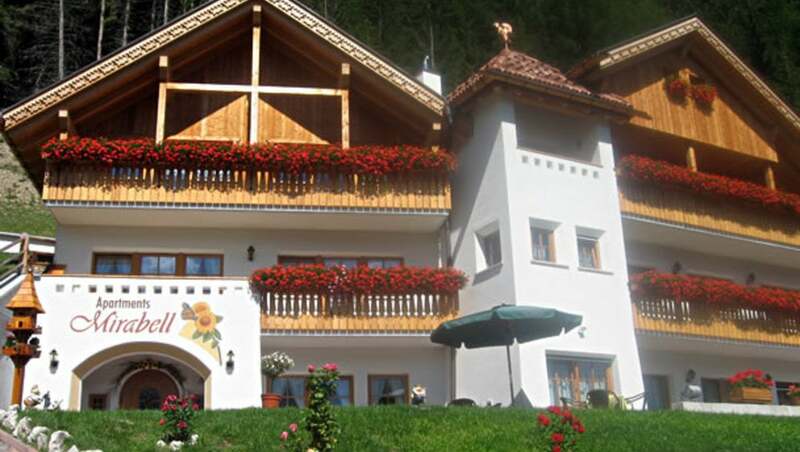 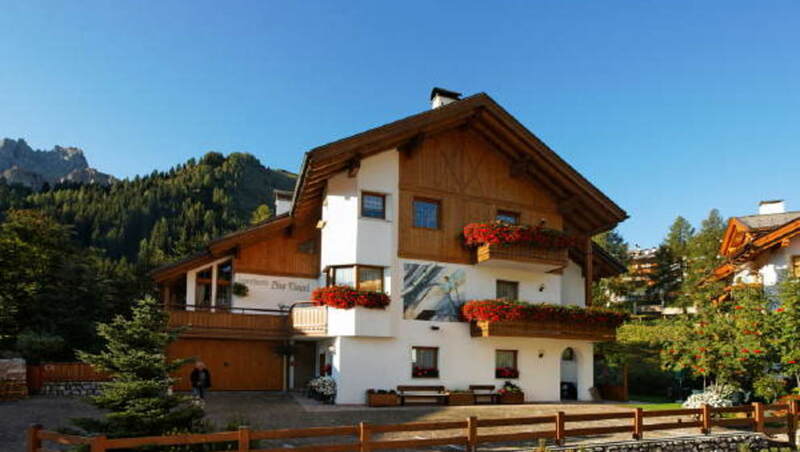 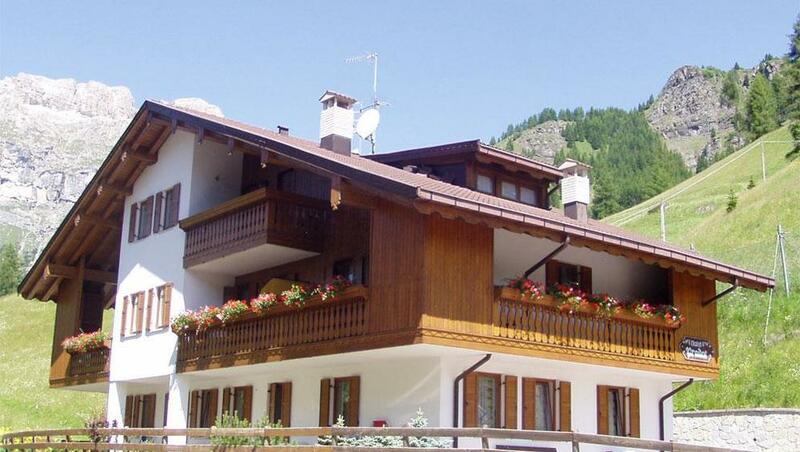 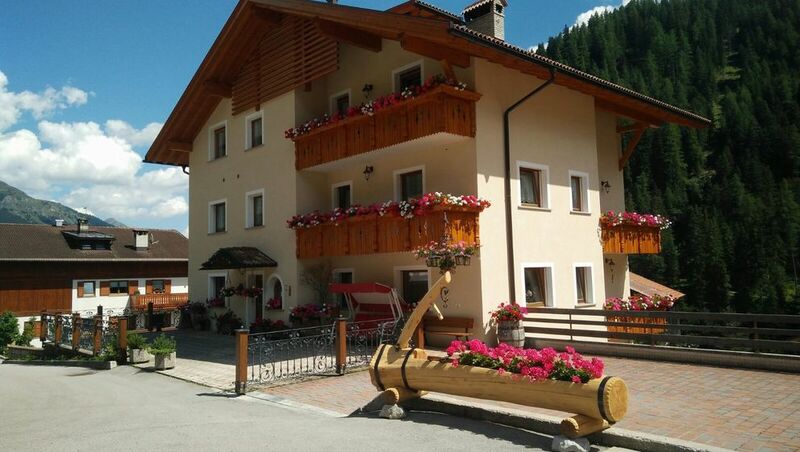 Located just a two minute walk from the center of Arabba and from the numerous cable cars of the Sellaronda Ski Resort. 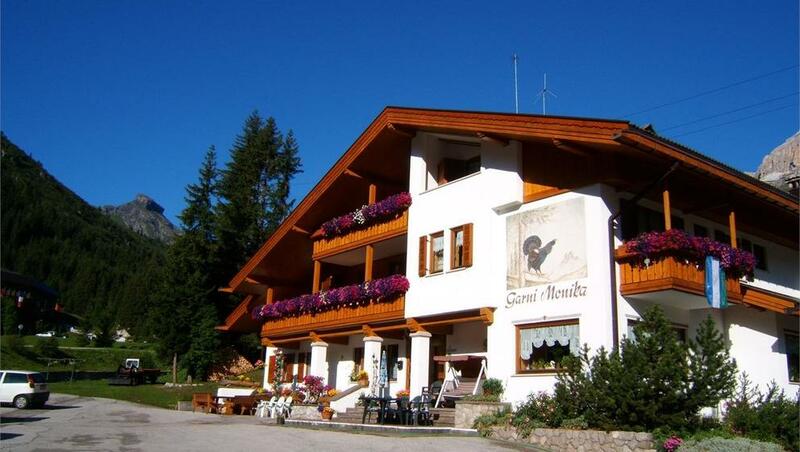 The Hotel Garni Marilena enjoys a central location, 150 m from Portavescovo cableway. 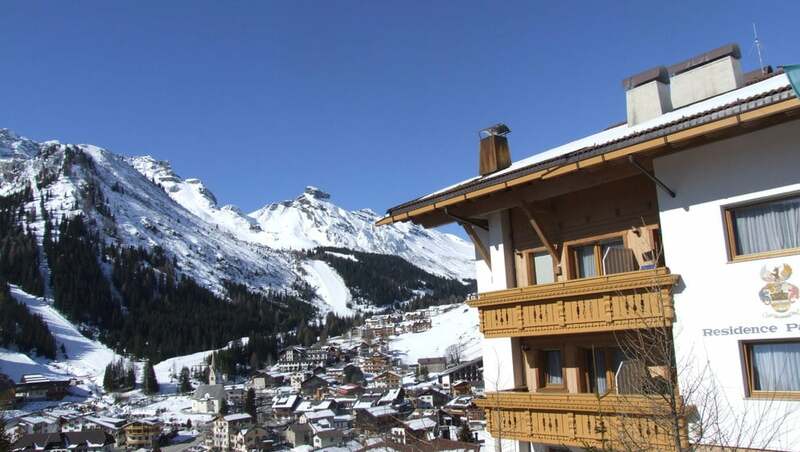 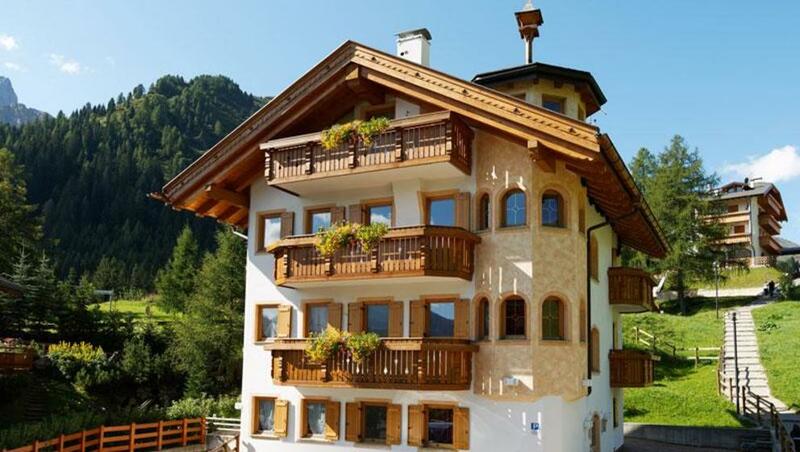 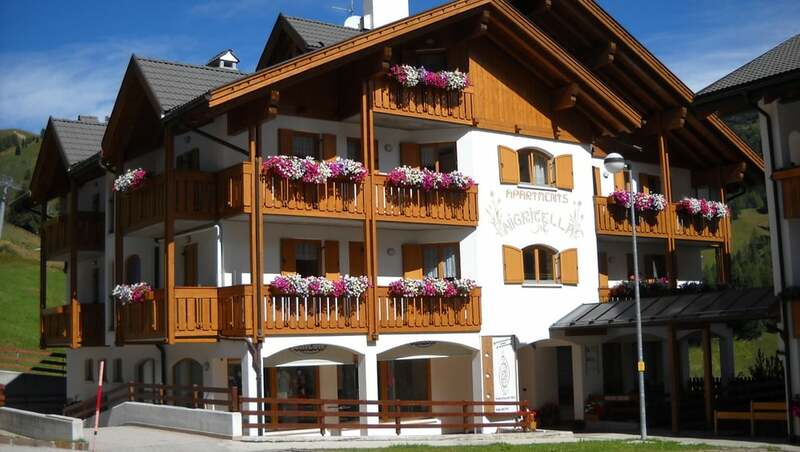 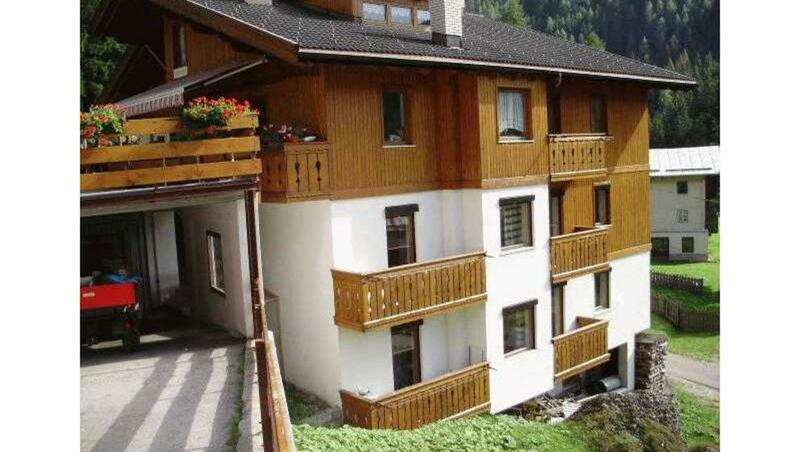 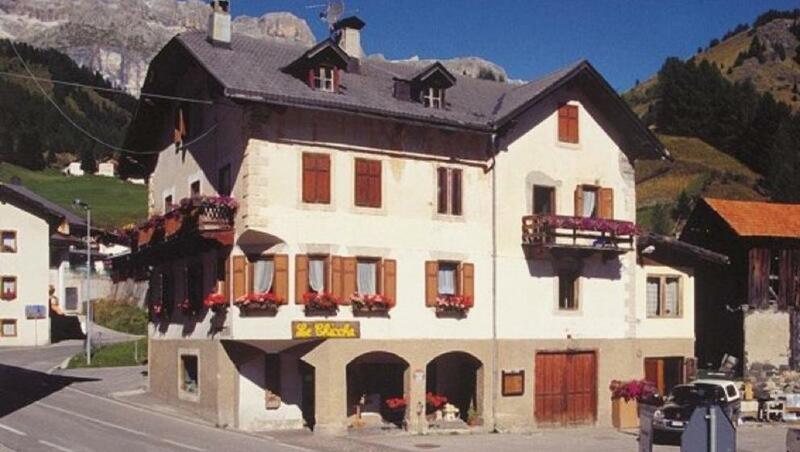 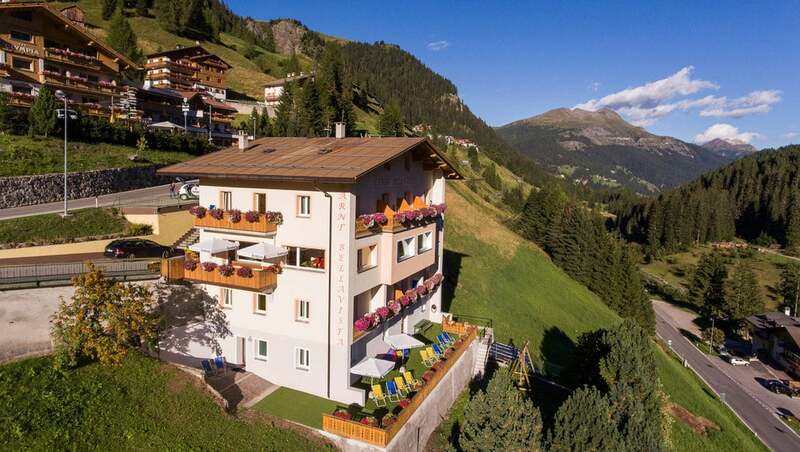 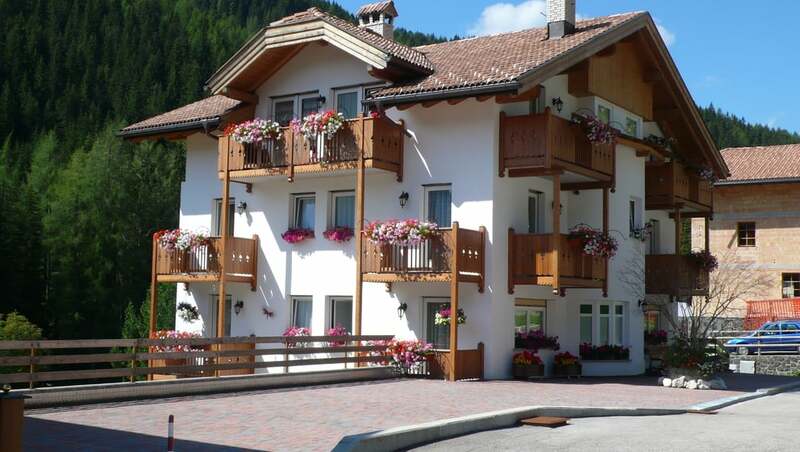 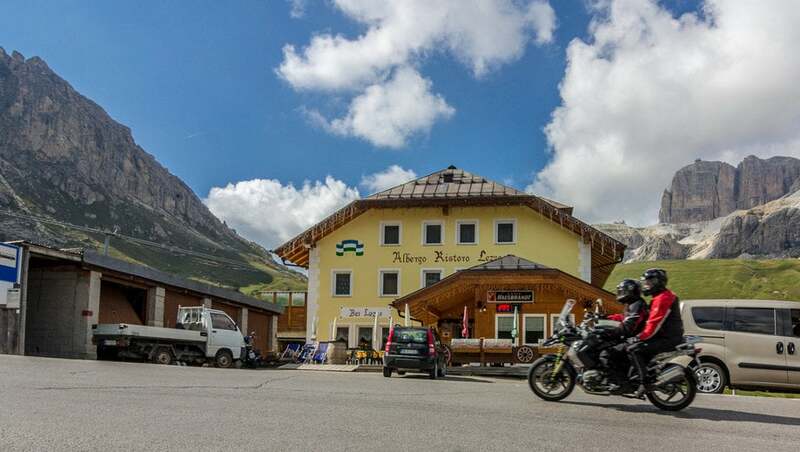 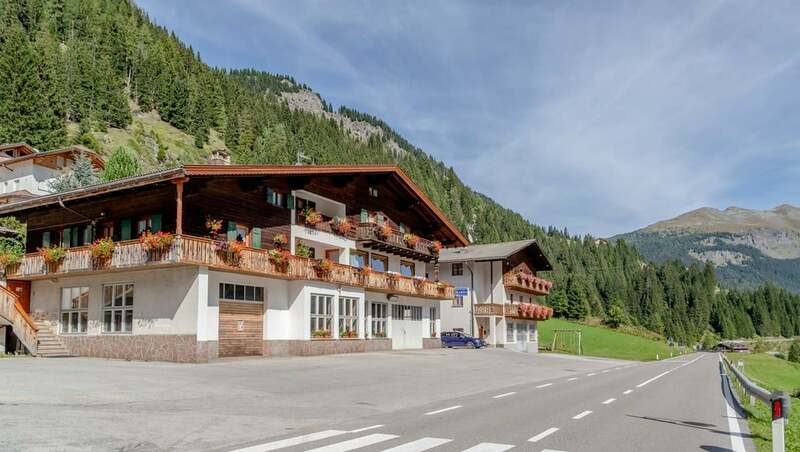 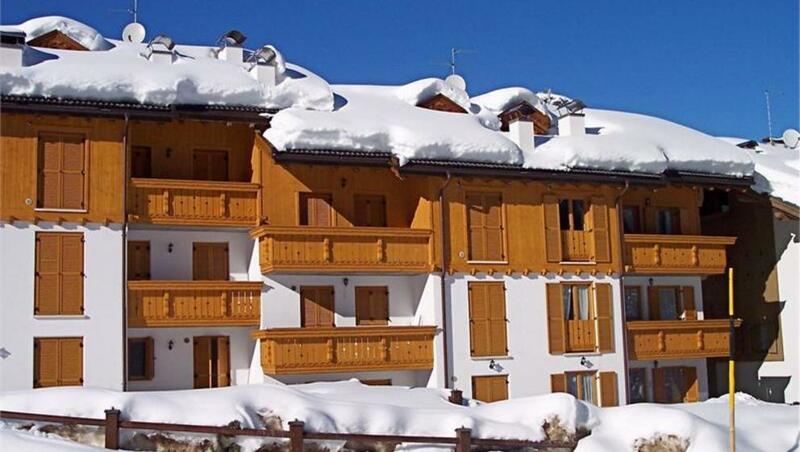 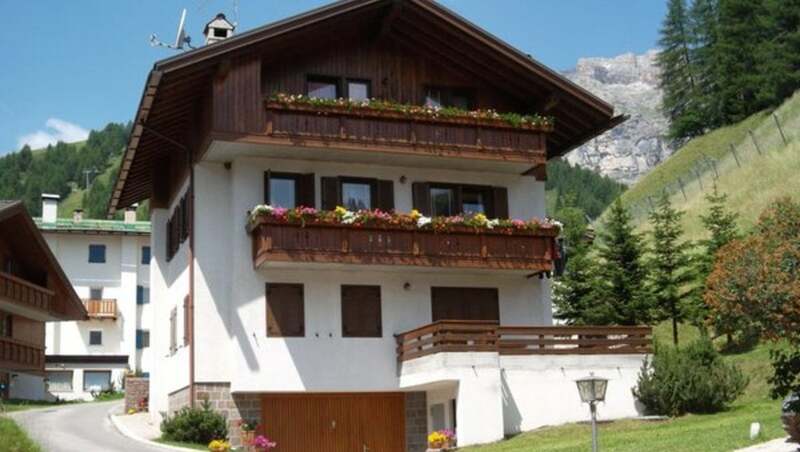 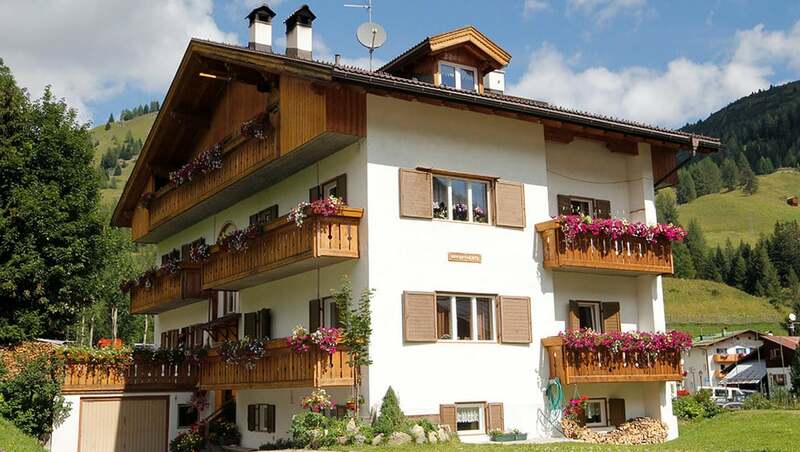 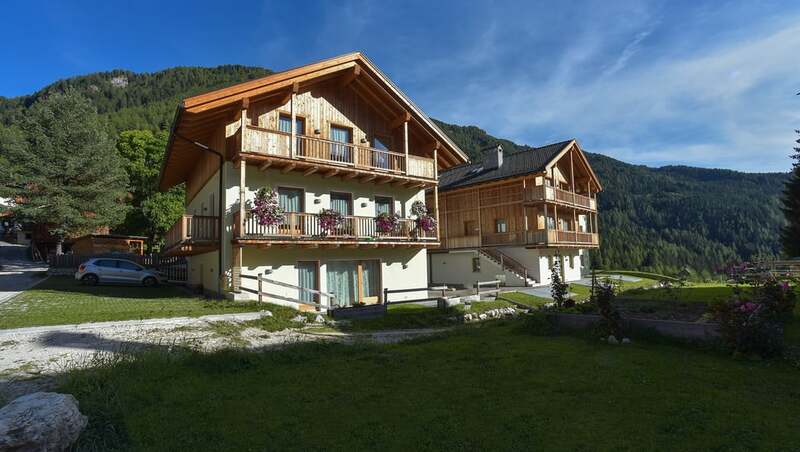 The apartments are in the village of Alfauro and only 1.1 Km from the major Arabba skiing centre, also connected to the Sellaronda departure point. 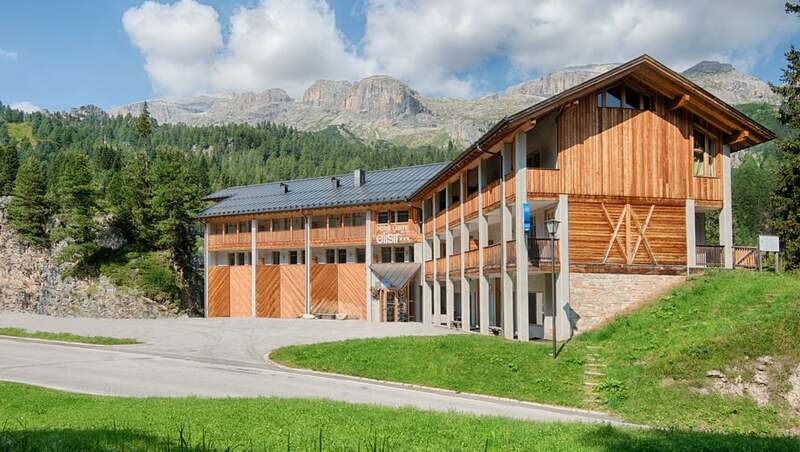 Newly built star house at a unique spot on a sunny slope. 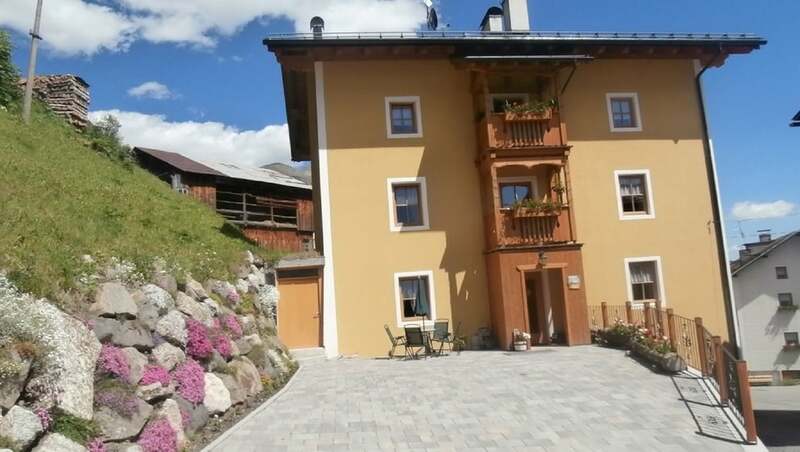 Apartments Alpenroyal: If you want to spend fabulous vacations in the heart of the Dolomites, the Alpenroyal Apartments will offer you unforgettable moments. 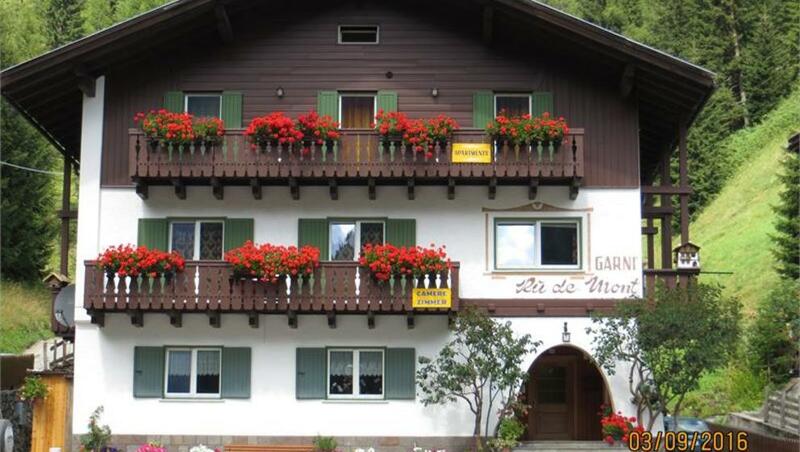 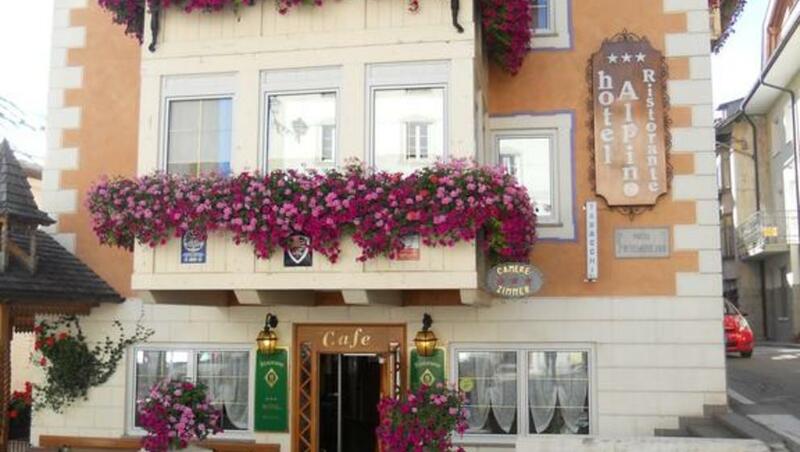 At the Digonera Historic Hotel you can enjoy a family atmosphere, friendly and professional. 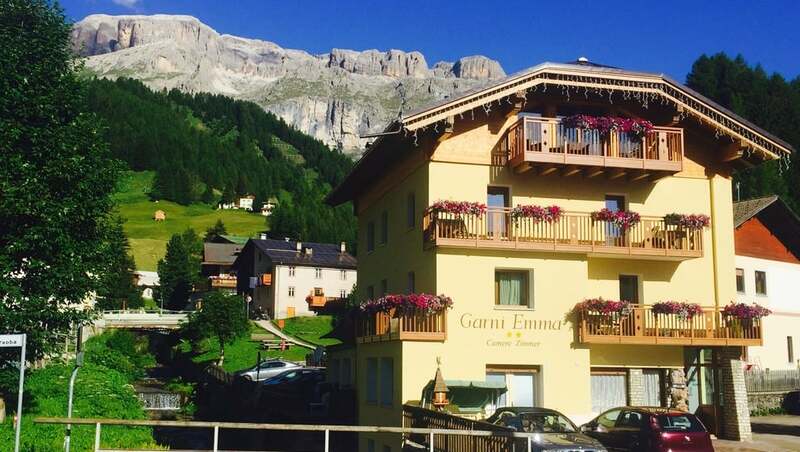 The Garni Emma is a family run b&b managed by Mrs. Nadia. 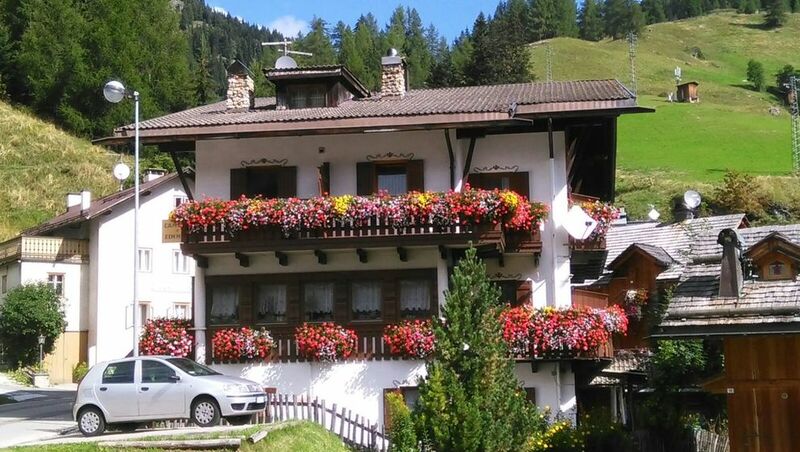 It is located in the centre of Arabba, in the heart of the Dolomites, Unesco World Heritage. 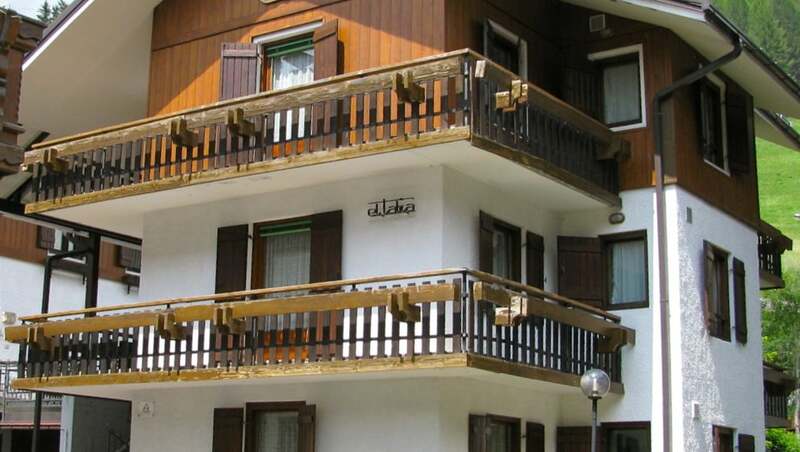 Select at least one accommodation for your request.